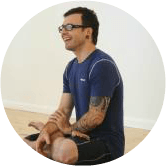 anatomy focused teaching and adjustments to deepen your practice, enhance your asana understanding, and prevent and recover from injuries. Yoga anatomy is more than just memorizing muscles and bones. It's about understanding biomechanics and applying it to personal practice and teaching. It influences adjustments, sequencing and queuing. Get it right and you create epiphanies in practice. Get it wrong and you can cause injuries. I teach teachers how to think in terms of movement, how to read the body, and visualize what's going on underneath the skin. The result? Better trained, more confident yoga teachers. I teach yoga-centered anatomy & movement courses for yoga teachers through workshops, immersions and retreats, in a memorable and easy to understand manner. I am the founder of the Ashtanga Yoga Research Project, committed to understanding links between yoga and injuries, a parent and a lover of dark chocolate. "Arielle is a fantastic anatomy teacher; students love her! 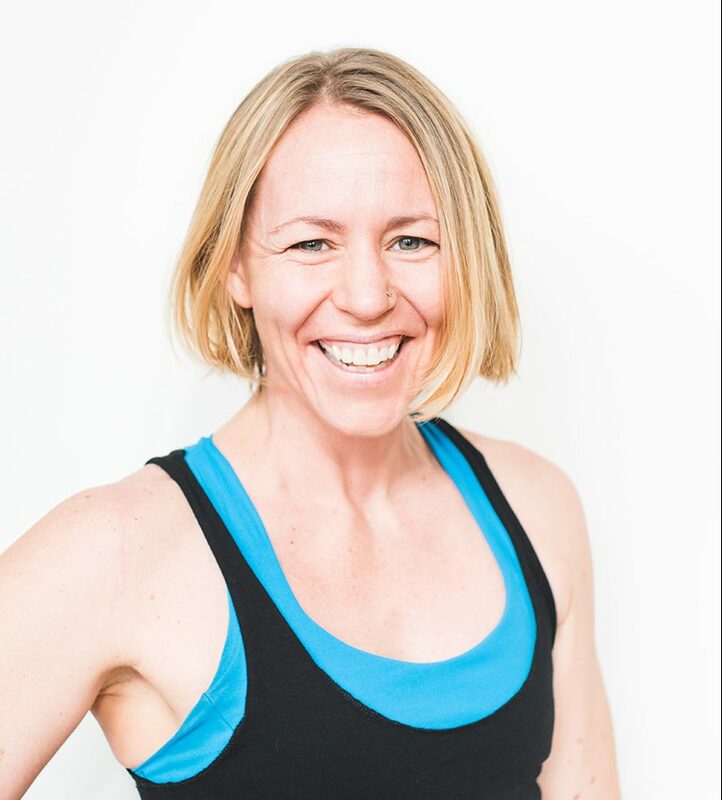 Her presentations are organized and entertaining, and her experience and knowledge of yoga makes the teaching especially valuable." I love sharing my knowledge around yoga and anatomy. If you have a question, I'd be glad to help.